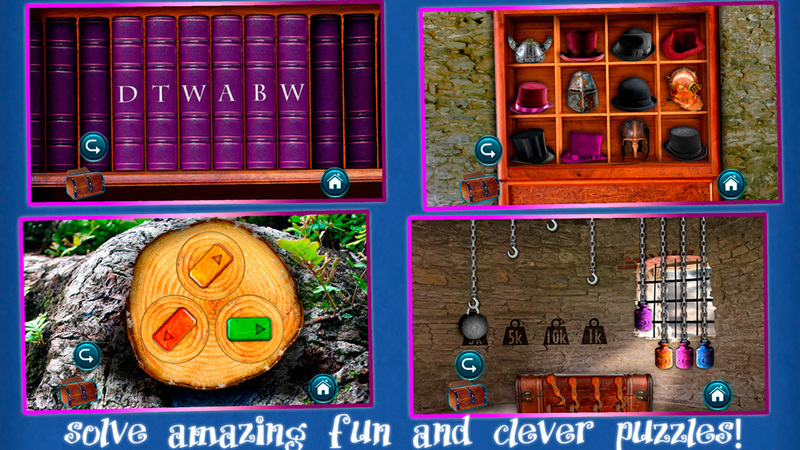 - Incredible funny and witty puzzles. - Many different surroundings to discover & explore. - An interactive story, very original & unique. - Excellent design of the game levels and puzzles. - High-resolution graphics optimized for retina. Plot: Many years have passed since you, Alice Liddel, dreamed about a land full of wonderful and amazing things. “Dear Alice meet me at the old tree where you first saw me, your presence is frabjously important.” White Rabbit. If you are new at playing adventure games, download it now, you won’t ever regret it, actually you might become instantly a fan of the genre, if you’re a fan, you’ve probably bought it already, you weren’t just miss this opportunity. 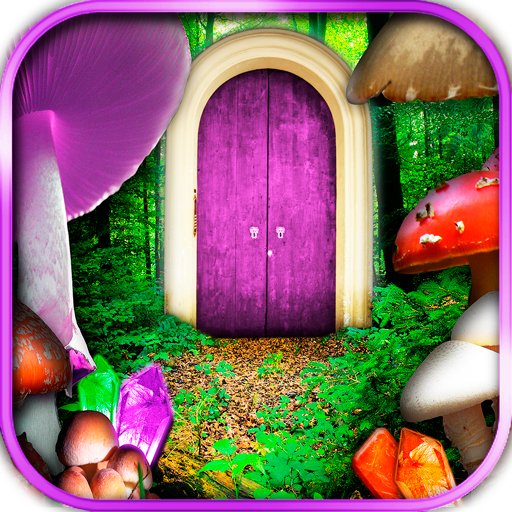 Alice Trapped in Wonderland: get it today, while it’s Amazon’s Free App of the Day!